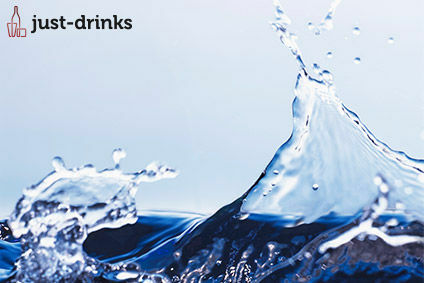 LoCa is eyeing calorie-conscious consumers with the launch of a 33% abv juniper spirit drink. 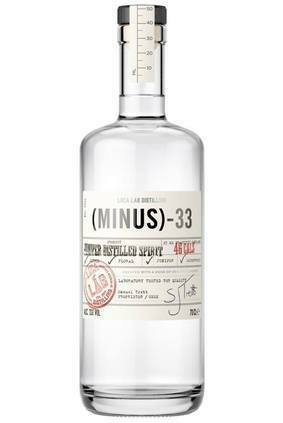 Minus 33 is a juniper-infused spirit that the company claims contains "almost one third fewer calories per serving than many other major brands of gin", at 46 calories per serving. The product will list its calorie content on the label. This is LoCa's first product. The company was founded by Sam Trett. Backers include design company Good, the founders of Schuh and two former Whyte & Mackay executives. Earlier this month, Kirin's Lion said it would list calories on beer labels in Australia.